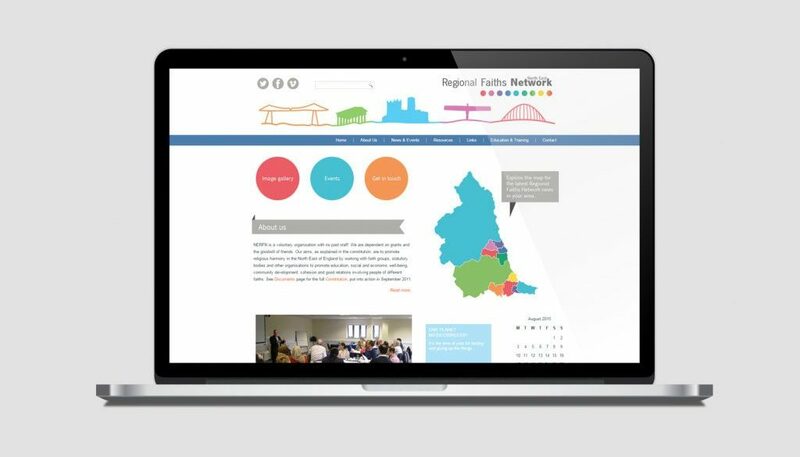 The North East Regional Faiths Network is a voluntary organisation which promotes religious harmony in the North East of England by working with faith groups, statutory bodies and other organisations to promote education, social and economic well-being, community development, cohesion and good relations involving people of different faiths. We have worked with NERFN for a number of years on many different projects. Most recently, on developing a new website and several videos.